A public interest litigation (PIL) for time-bound implementation of apex court’s direction to provide a uniform civil code applicable throughout the Indian jurisdiction has been dismissed by the High Court of the captial. A bench of Chief Justice G Rohini and Justice R S Endlaw dismissed the plea citing various verdicts of the Supreme Court which stated that the judiciary cannot direct the executive to introduce a particular legislation. The PIL, submitted by Mool Chand Kucheria, referred to the case of Sarla Mudgal vs Union of India of 1995 adjudicated by the Supreme Court. The said legal suit opined to the then government to "secure for the citizens a uniform Civil Code throughout the territory of India" and the execution of it be done in a time-bound manner. He had also sought a direction "for constitution of a committee of religious gurus or experts to see the smooth implementation of the said guidelines". 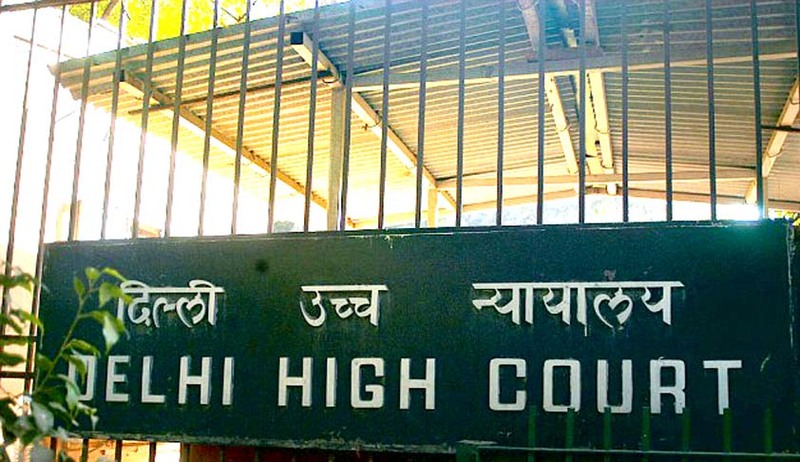 The high court of Delhi said, "Nevertheless the fact remains that the Supreme Court, in spite of having held so, did not issue any direction as the petitioner is asking us to issue. We, therefore, do not find any ground to entertain this petition which is dismissed." While disposing the plea, the division bench also notified that the in judgment of Sarla Mudgal, the Supreme Court had observed that "the Government would be well advised to entrust the responsibility to the Law Commission to bring about the comprehensive legislation in keeping with modern day concept of human rights." Explaining the Sarala Mudgal Judgment Supreme Court in Lily Thomas Vs. Union of India, it is held that “any direction for the enforcement of Art. 44 of the Constitution could not have been issued by only one of the Judges in Sarla Mudgal's case. In fact, Sarla Mudgal's case was considered by this Court in Ahmedabad Women Action Group v. Union of India and it was held that the question regarding the desirability of enacting a Uniform Civil Code did not directly arise in Sarla Mudgal's case ”. Legal News India, Delhi High Court News, Delhi High Court Judgments, Uniform Civil Code, Indian Legal News, Lily Thomas Judgment.